South Africa holds a magic that few can describe unless you have physically experienced it yourself. Join us as we take a journey through the country and explore every hidden corner in search of retreats that cleanse, rejuvenate and mend the soul in every possible way. 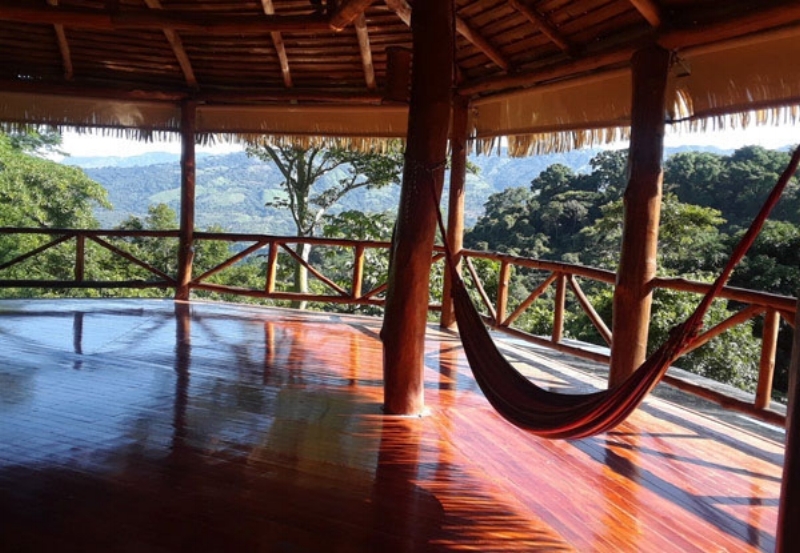 Find out which retreats can help you conquer your demons and elimin ate your body of toxins that seek to hinder your progress. Allow us to show you which resorts are found in which regions in and what you can expect of the surroundings and the experience on offer. In a life where the family is often put to the back of the importance list, not by choice but rather through the necessity to survive and provide for that family, time is required to reconnect with those who should be closest to you. Allow us to guide you in finding a retreat that will encourage bonds and forge relationships. We will identify the activities available as well as the facilities and amenities provided. For the city slickers who prefer to be in the heart of the vibrant city life, we have information on retreats that will keep you only a stone’s throw from museums and galleries where culture, history and tradition can be soaked up while still giving you the freedom to shop, visit the parks or indulge in some nightlife activities. For work-related retreats where team building is the focus, enjoy some of the finest accommodation and group activities by allowing us to share our knowledge on what’s available. We will give you information of facilities that provide for such events, where they can be found and what activities you can expect to take part in. For any business, a team that works well together will succeed. Sometimes all they need is some time out, getting to know one another in an environment other than at work.